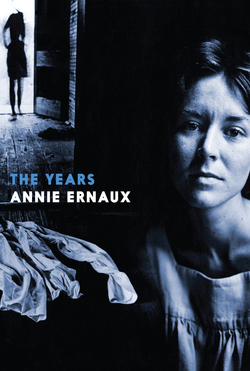 A Woman's Story is Annie Ernaux's "deeply affecting account of mothers and daughters, youth and age, and dreams and reality” (Kirkus Reviews). 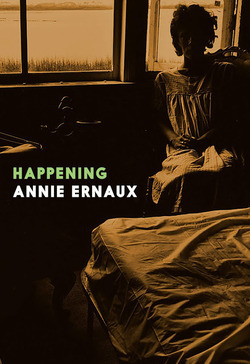 Upon her mother's death from Alzheimers, Ernaux embarks on a daunting journey back through time, as she seeks to "capture the real woman, the one who existed independently from me, born on the outskirts of a small Normandy town, and who died in the geriatric ward of a hospital in the suburbs of Paris.” She explores the bond between mother and daughter, tenuous and unshakable at once, the alienating worlds that separate them, and the inescapable truth that we must lose the ones we love. In this quietly powerful tribute, Ernaux attempts to do her mother the greatest justice she can: to portray her as the individual she was. 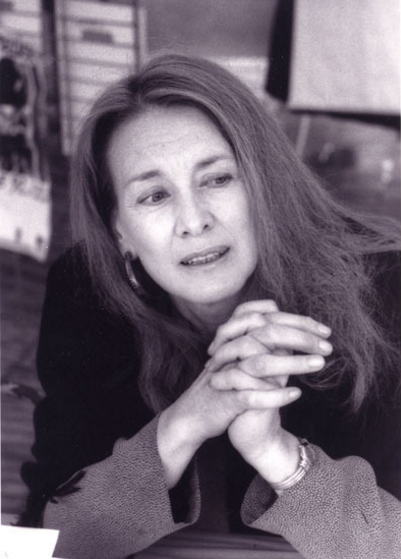 She writes, "I believe I am writing about my mother because it is my turn to bring her into the world."